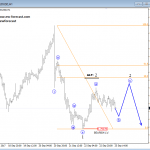 USDMXN is bearish since November 15th, when higher degree wave 5 found a top and price started to drop in impulsive fashion. 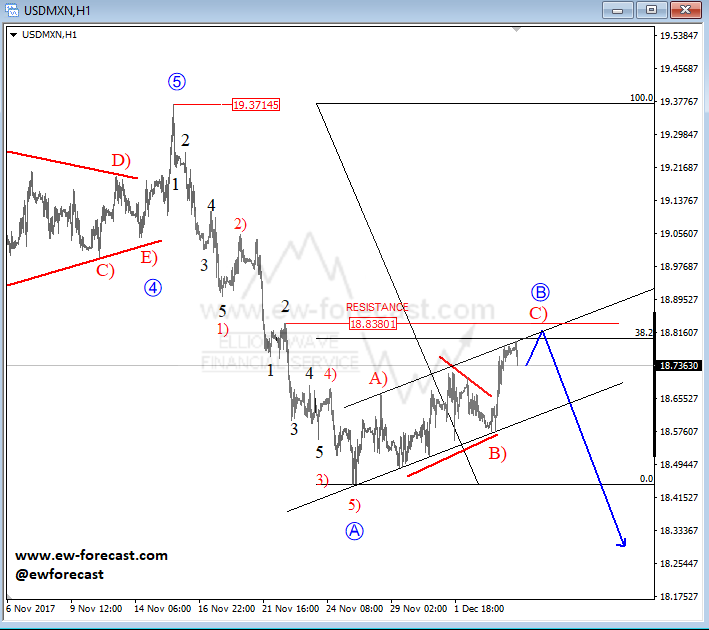 Well, we now see a completed five-wave fall at the 18.45 region labeled as wave A and recent overlapping recovery that followed as blue wave B, that is still in motion. 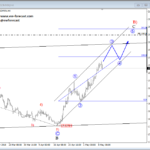 This wave B is unfolding a nice three-wave corrective rally, that can see limited upside and a turning point lower around the upper channel line and at the former swing high of minor wave 2 at 18.835 level that can also offer resistance. 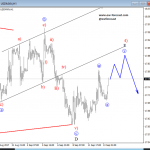 A later drop in five waves and below the lower channel line would confirm a completed wave B correction and more weakness to follow on the pair. 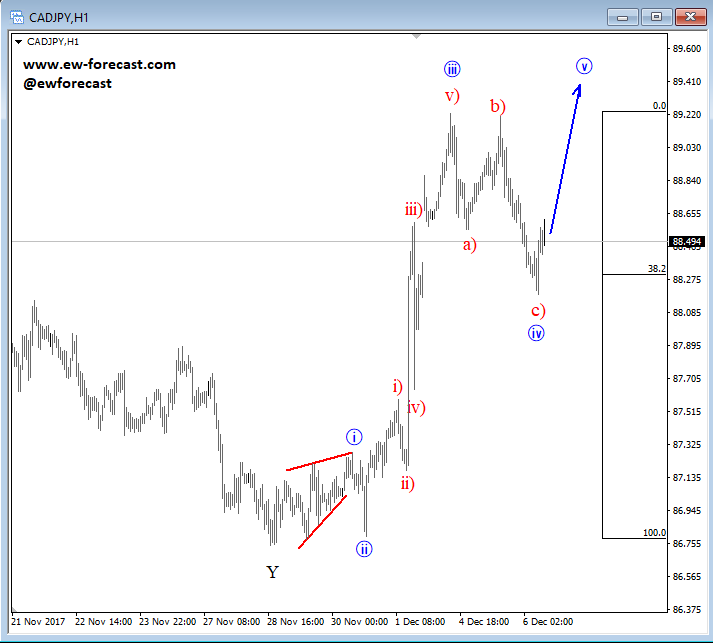 Now switching to the CADJPY, where a nice retracement was made, away from 89.23 region where blue wave three found a top. 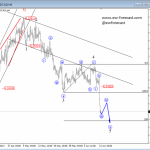 Notice that the gap around 88.05 was filled and that a three a)-b)-c) sub-wave move had unfolded within blue wave four and found a low at the Fibonacci ratio of 38.2. 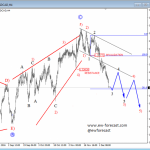 A five-wave rally can suggest a completed wave four and wave five to be in progress towards the 89.230 region again.